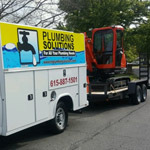 Plumbing Solutions coupons are offered on a regular basis. 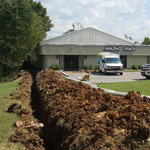 If you are looking for a plumbing discount, look no further. 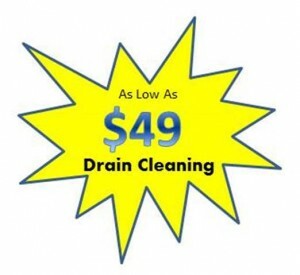 We offer many different coupons that could save you money on your plumbing repair. Some of our coupons may have terms and conditions. Make sure to check them out to see which will work best for you! Only one coupon per service call. If you are a member of the armed forces or a retired veteran, you can take advantage of our 10 percent off military plumbing coupon! 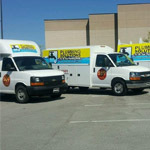 We support our troops and are happy to offer you this plumbing discount. Our country depends on its teachers to help cultivate and build a great future for this country. We are happy to offer teachers a 10 percent off plumbing discount. 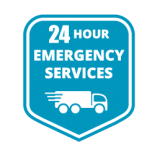 Let us know when you call for your estimate! Are you a senior citizen? We love to take care of our seniors by offering a 10 percent off discount for the work that we do for you. Call us and let us know that you’ve got your coupon! 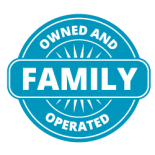 Take advantage of our free health and safety inspection! 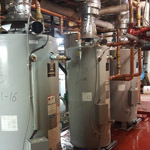 We are offering a special on water heater replacements! Take advantage of this special offer and get $50 off your next water heater replacement! Have a toilet rebuild that you need done? 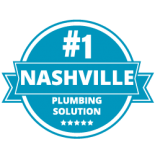 Leave it to Plumbing Solutions and call us with this $20 off coupon! We will be happy to help you out. Replacing that old faucet? Maybe you are just ready for a new look? Call us with this $20 off faucet replacement coupon! We would love to work with you again! Take advantage of this coupon if you have worked with us before! We greatly appreciate our repeat customers. Have you liked us on Facebook yet? Make sure you do so that you can use this plumbing coupon for $15 off!